While you can’t see your sinuses, you can definitely notice them when you have a cold and feel congested. Nasal congestion is pretty common, but most people just wait for it to go away instead of trying to solve the problem. Your sinuses are hollow spaces behind the bones of the face that are filled with air. They’re lined with mucous membranes like the ones present in your mouth or nose. In fact, they are connected to your nasal cavity too (1). When pathogens enter the sinuses, they fill up with fluid and swell up, causing sinus pressure and head congestion. This pressure is felt around and behind your nose, behind your eyes, in your forehead, jaw, and even in your teeth (2). Nasal congestion is characterized by inflammation of the lining of the sinuses. It’s also accompanied by excess mucous production. This mucous pushes out allergens, fungus, dirt, or other irritants. sinus pain, and swollen nasal tissue. You’ll probably also experience swollen nasal tissue and changes in your voice. When you visit your doctor, you will most likely be suggested a nasal decongestant. They are available either as a nasal spray or as a pill. In some cases, you may even have to undergo surgery (4). 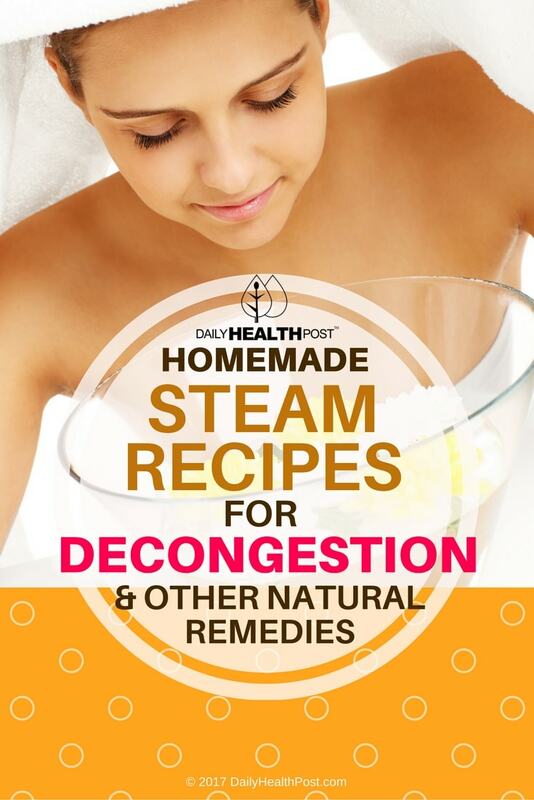 Decongestant might provide short-term relief, but they’re known to cause rebound congestion. This occurs when the mucous membranes in the sinuses respond less to the medication. Even though your body isn’t responding as well as it used to, it becomes dependent on the medication. When you stop using the nose spray, the congestion shortly returns (5). That’s why congestion should be treated naturally before asking for medical help.